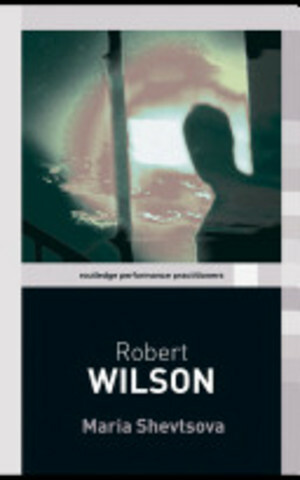 This book is a comprehensive study of the theatre work of Robert Wilson with some reference to his installations and design. The focus is Einstein on the Beach which marked the turning point in his career and from which began his reputation as a major international figure. He is as an American-European director who is also a performer, installation artist, writer, designer of light and much more. The book groups Wilson’s diverse output in an accessible manner and foregrounds his ‘visual book’, workshop and rehearsal methods, and collaborative procedures. It details his aesthetic principles and the elements of composition that distinguish his directorial approach, and provides insight into how they operate through practical exercise of benefit for students and practitioners.